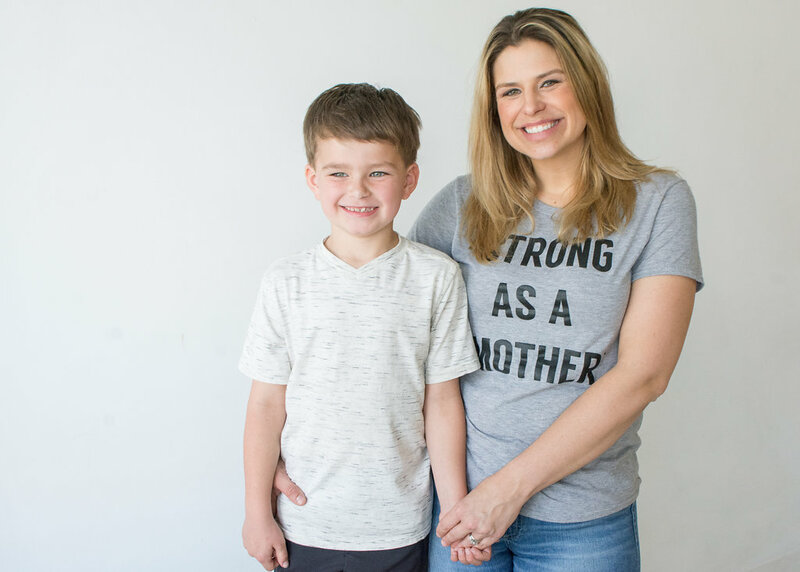 I am the first to tell you that being a mother is the hardest role I have taken on in this lifetime, while at the same time, being my proudest accomplishment. It is exciting, humbling, exhausting, all encompassing and emotionally draining and fulfilling (all within a single day). 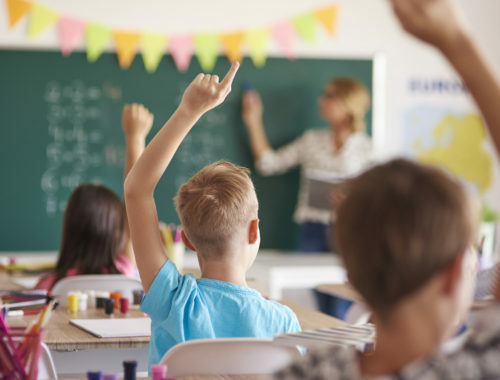 To your children, you are the one that provides for them, the one who comforts them and the one they love unconditionally, although they may not always show or say it. For that moms should be celebrated…not just in May, but each and every day. 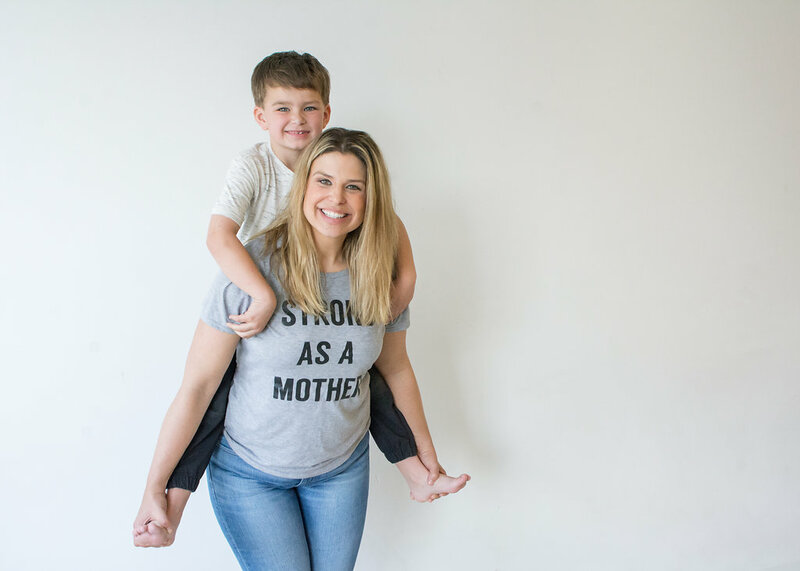 With Mother’s Day less than two weeks away, I wanted to celebrate all the strong moms out there and have teamed up with two great Vancouver companies, My City Photos and Events and Hazel and Jools (where I purchased my “Strong as a Mother” shirt). They too appreciate hard working moms and are each offering up $100 gift certificates for one great Mother’s Day prize giveaway. 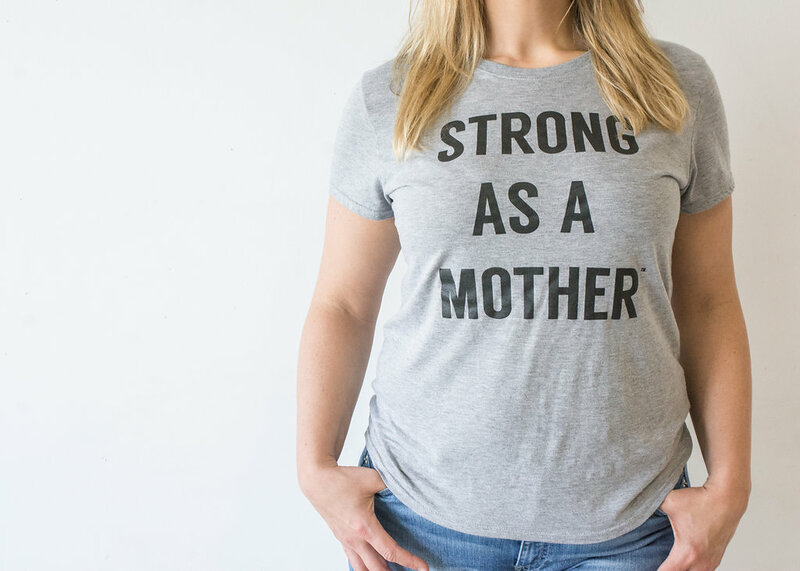 If you are not located in the Lower Mainland, and want to get your own Strong as a Mother shirt, you can use the code SWEETHAPPY15 for 15% off your purchase at strongasamother.club. 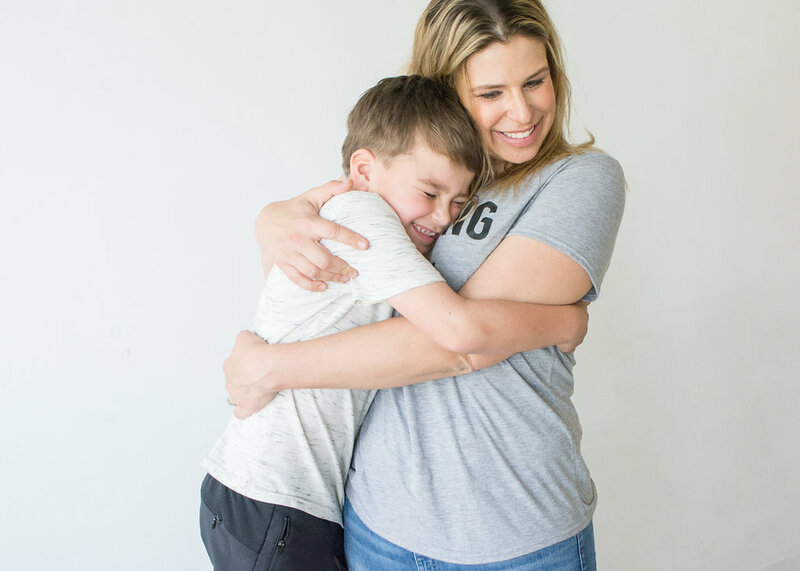 I first introduced this awesome brand in my post Top Leisurewear for Moms. 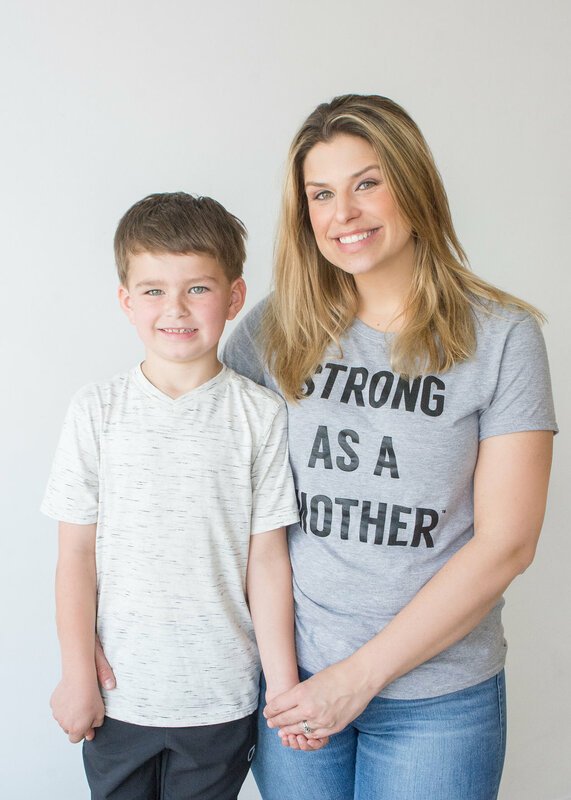 Strong as a Mother (SAAM) was started by two Canadian mamas that wanted to celebrate the sisterhood of being a mother. They represent “the woman who taps into the reserves of strength she never knew she had until she became a mother”. Once again, while I think mothers and their strength should be commemorated every day, may you enjoy your Mother’s Day and take the time to celebrate what a powerful force you are! 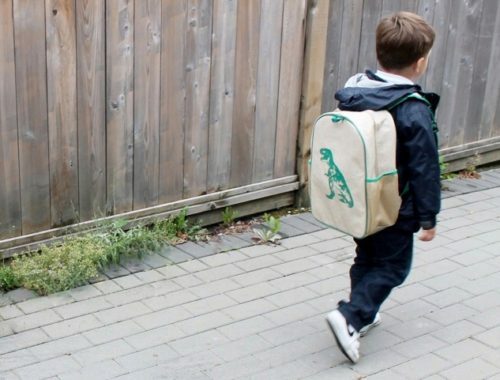 One of Vancouver’s more affordable and sweetest family photographers, Laura-Lee and her team document the lives of families and individuals. 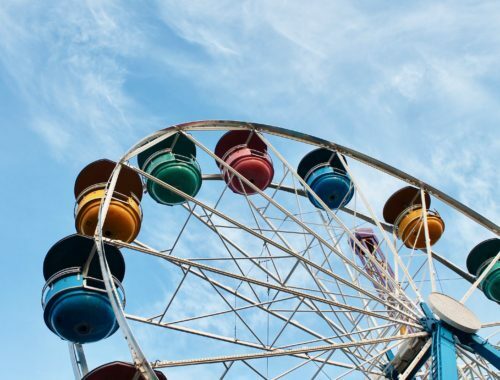 From holidays to birthdays to experiences, the photos they produce last a lifetime (just look at the images she took for this post). My City Photos and Events also offer a great event space to celebrate such occasions. In my opinion they are our city’s best kept secret so make sure to check them out. This Main Street staple is a one stop shop for maternity, nursing wear, lifestyle gear and awesome kids brands. The shop features a unique collection by the same name for pregnant mothers and women that are considered “Clothes for Every Body”. I recently was in the store and had such a hard time leaving with only two items! Make sure you visit the store and their great staff soon.